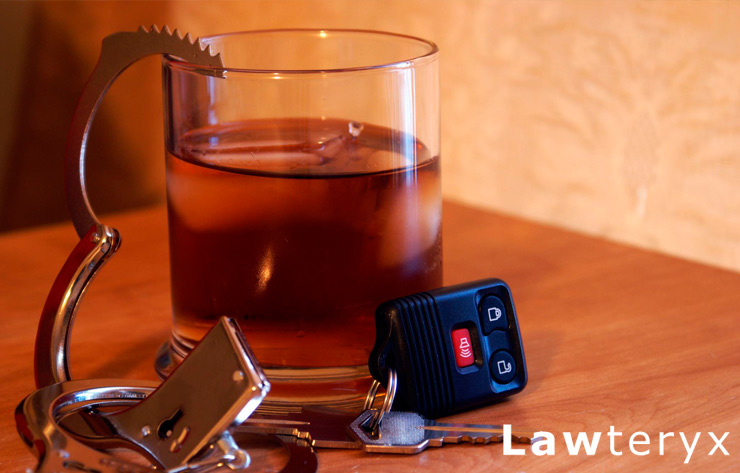 Home / Blog / Traffic, DUI/DWI / Big Changes Coming to Drunk Driving Laws in US? The grief and pain that drunk driving accidents bring to so many is enormous. One state decided to be the first to take a big step to curb this occurrence by changing its drunk driving law. In Utah, you’re now considered to be driving drunk if your blood alcohol is 0.05, down from the nation’s standard of 0.08. According the the National Transportation Safety Board (NTSB), there are close to 100 countries that have a 0.05 blood alcohol legal limit and also have lower drunk driving fatalities. It’s a move that the NTSB has been pushing for since 2013, and they’re glad Utah decided to do it. They believe lowering the limit here in America can help us achieve a sharp decline in drunk driving fatalities. It has yet to be seen if these moves in DUI laws will change standards in regardings to driving under the influence of other substances like marijuana.